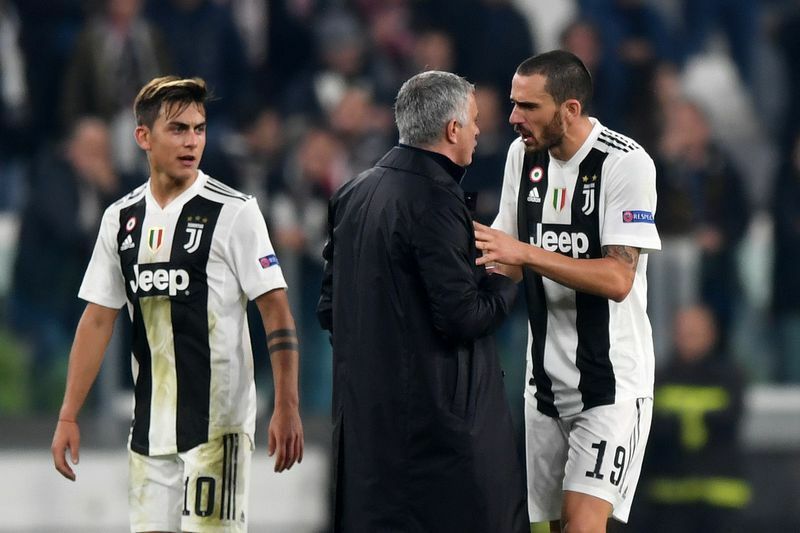 Turin: After listening to taunts from the Juventus crowd for 90 minutes, Jose Mourinho couldn't help but pay them back in kind. 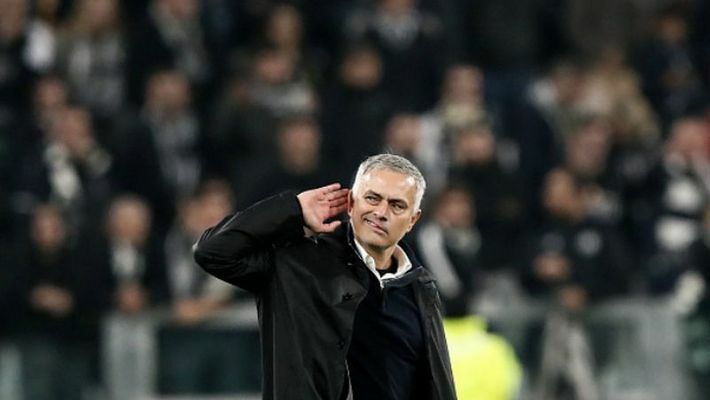 Mourinho had to be escorted off the pitch on Wednesday after celebrating Manchester United's 2-1 comeback win over the Italian side in the Champions League by cupping his hand to his ear to the crowd after the final whistle. 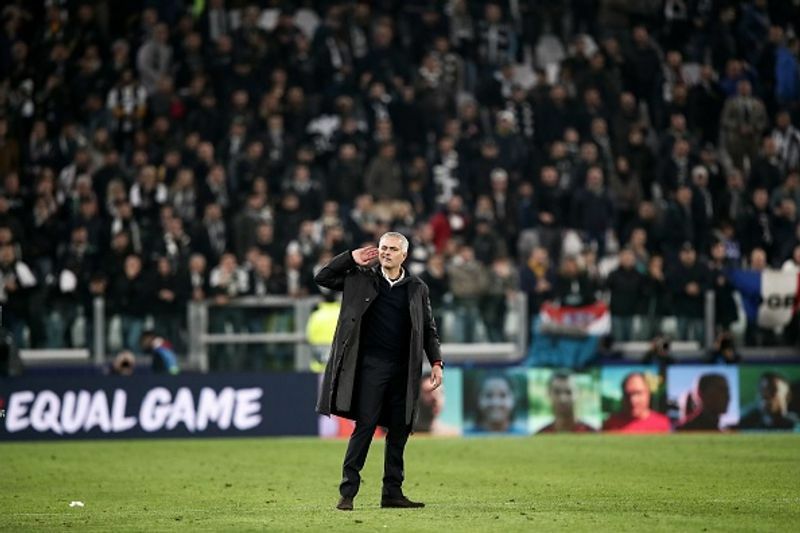 After United's 1-0 loss to Juventus at home two weeks ago, he responded to the goading of the Italian fans by holding up three fingers toward them, denoting the treble of titles — Champions League, Serie A and Italian Cup — he won with Inter in the 2009-10 season. This time he had another win to celebrate, after watching his team fight back from Cristiano Ronaldo's spectacular opening goal. 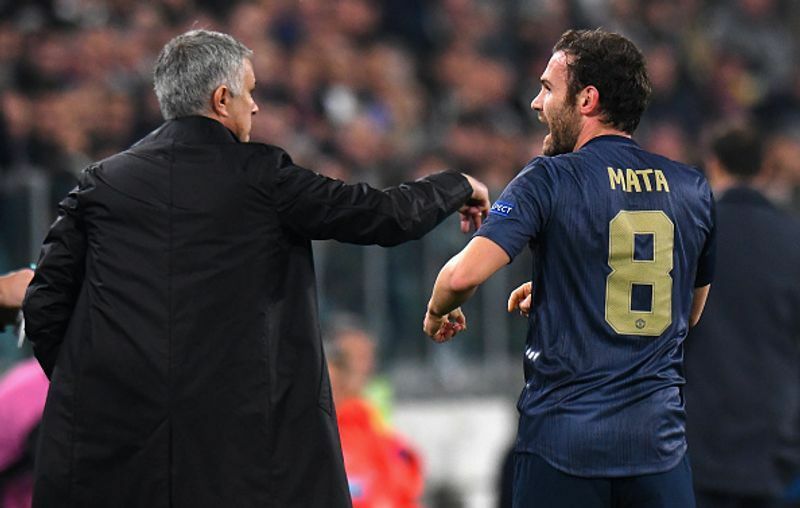 Juan Mata levelled with a free kick four minutes from time and Alex Sandro netted an own goal in the final minute as United blew their Champions League group wide open.